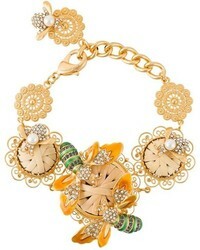 Dolce & Gabbana Clock Pendant Necklace $451 $1,128 Free US Shipping! 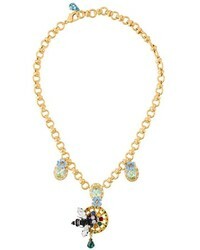 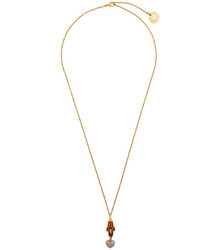 Dolce & Gabbana Bee Pendant Necklace $761 $1,267 Free US Shipping! 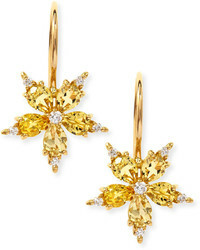 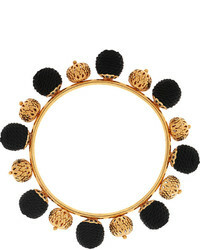 Dolce & Gabbana Galvanized Earrings $448 Free US Shipping! 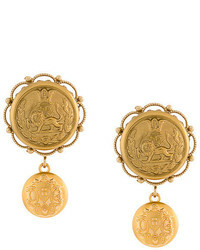 Dolce & Gabbana Logo Heart Earrings $561 Free US Shipping! 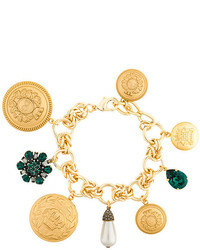 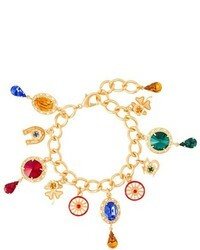 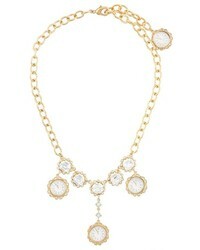 Dolce & Gabbana I Am The Star Necklace $820 $964 Free US Shipping!